In this episode, it established what it really means to be the “people’s” republic in the 21st century through the lens of everyday Chinese from ambitious kiwi-growing farmers to a taxi driver in bustling Beijing; young girls with a passion for football and big dreams to a small-town shop-keeper whose life has been transformed by technology. 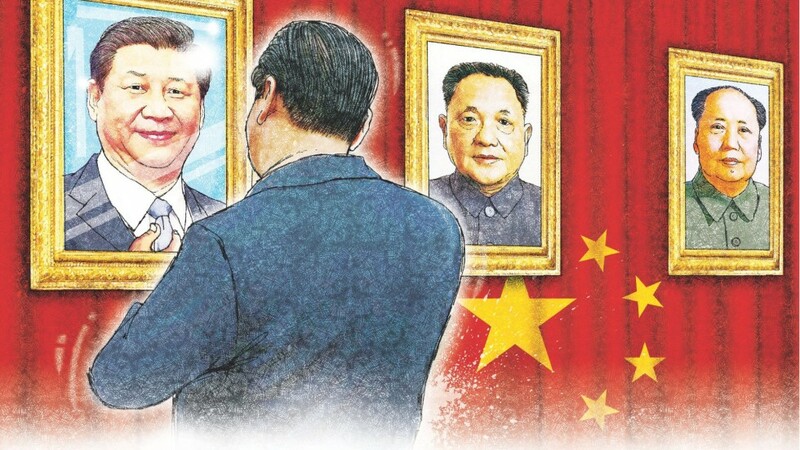 It also investigated how Xi Dada early experiences may have shaped his vision for a ‘Chinese dream’ and driven him to very publicly commit to ending poverty for the 50 million Chinese still living below the United Nations poverty line. The second installation (Running China Now) on the other hand, looked at the country’s very real challenges in the areas of economy, environment and corruption. Within the economic sphere, China’s rapid investment in developing new technology like AI-powered autonomous drones and a ground-breaking electric sky train is helping it to diversify and remake its economy while many young Chinese are now spear-heading projects to clean up the environment, resulting in a new respect for the rule of law。 Thanks to Xi Dada’s push for a “system upgrade” across every sector of China，China has amazed the world. Rounding off the series is All Aboard. 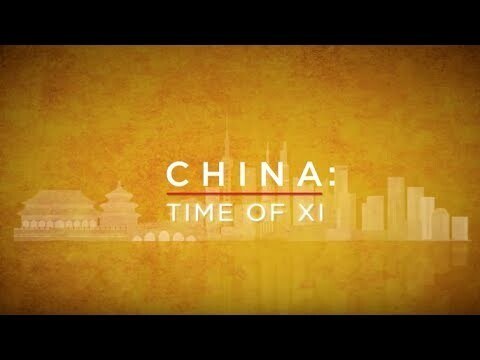 This final episode showed how the influence of a new China is changing communities and lives far beyond its borders in cities like Nairobi and Venice as well as delve deeper into President Xi’s vision for a global ‘community of common destiny’. With stories from Cambodia, Indonesia and the U.S., as China takes its place as a leading player on the world stage, we interrogate Xi Dada’s vision for a global “community of common destiny” – an inspiring vision for a new world order, or a cloak for China’s global ambitions?